The open-source server management solution.  Pterodactyl is the open-source game server management panel built with PHP7, Nodejs, and Go. Designed with security in mind, Pterodactyl runs all game servers in isolated Docker containers while exposing a beautiful and intuitive UI to administrators and users. Stop wasting time fiddling with other systems — make game servers a first class citizen on your platform. Security is a first-class citizen on this platform with bcrypt hashing, AES-256-CBC encryption, and HTTPS support out of the box. Built on a modern stack utilizing the best design practices that make it easy to jump in and make modifications. All servers run in isolated Docker containers that limit attack vectors, provide strict resource limits, and provide environments tailored to each specific game. 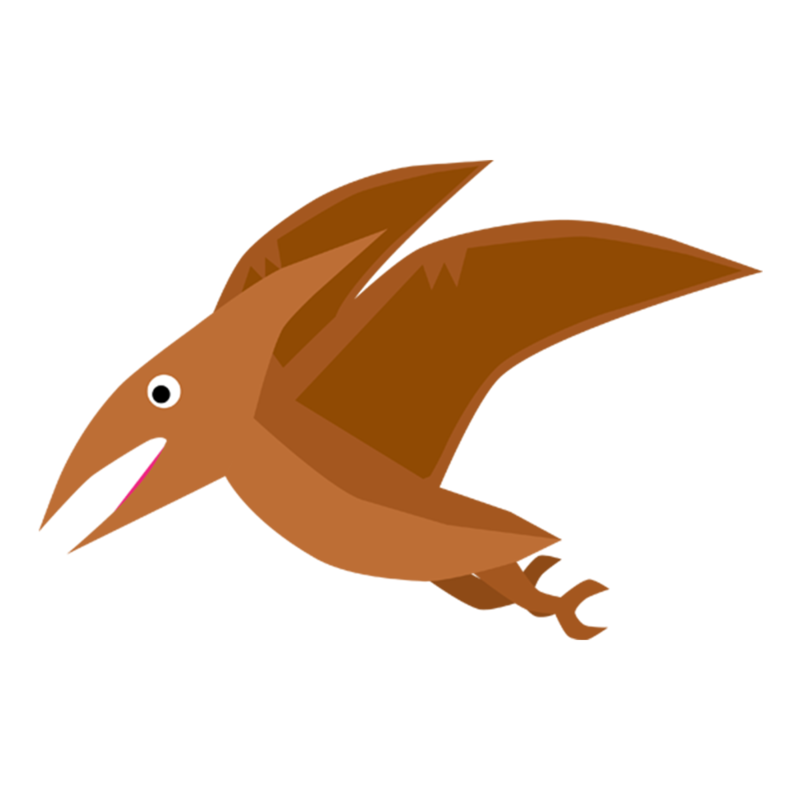 Pterodactyl is 100% free and licensed under a MIT license. All of our code is completely open source as well. Save the furious clicking and screaming for Overwatch. Pterodactyl's interface is designed so well even Hanzo can use it. Whether you're a hosting company, the next Hyplex, or just some dudes playing video games, we've got you covered. Ready to fly on the Pterodactyl? There are tons of options out there when it comes to self-hosted game management panels. However, you will find no panel that can compete with Pterodactyl in terms of features, customization, stability, and most of all: price. We're committed to building the best software that we can, and have been working with game management panels for almost five years now. We've seen games change, and are committed to making the most flexible, lightweight, and future proof panel that we can. MIT Licensed | Copyright © 2015 - 2018 Dane Everitt & Contributors.